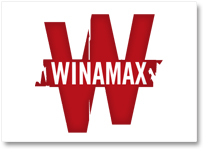 Winamax is often refered to as “the best place for online poker”. This is not just a tag line: only a few months after its launch in June 2010, the brand was already widely lauded by the media, the industry and especially the players! Check out the About Winamax page to learn what makes us the world's best poker site. 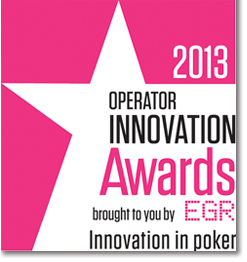 The EGR Operator Innovation Awards 2013 recognize the most innovative and creative online gaming operators. 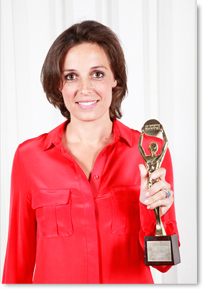 In 2013 Winamax took home the award for Innovation in Poker, thanks to “Guns and Glory” and “The Revolution” poker challenges. Just as for the last 10 years, ICE Totally Gaming is the time when operators, editers, affiliates and companies present their latest innovations and technology for enhancing gaming. 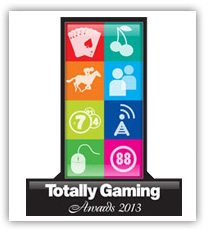 At the ensuing ICE Totally Gaming Awards, Winamax won the Best Online Operator of the Year prize! At this year's ceremony, Winamax was awarded the title of Continental Operator of the Year which is the second prize in two years! 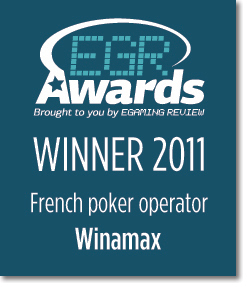 Winimax takes home the award for best French Poker Operator of the year. 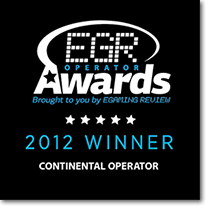 The EGR rewards recognize operators for their performance and highlight leaders who provide superior web and mobile-site experiences that enhance customer loyalty, reduce costs and increase revenue. For the 18th edition of the EFFIE, the only French award that recognizes both advertisers and agencies on campaign efficiency, a Winamax campaign won due to its contribution to the company’s success. 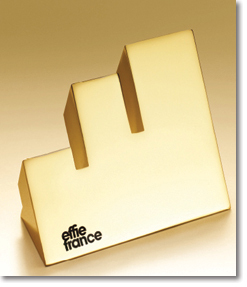 Out of 28 campaigns recognized for proven, measurable effectiveness, Winamax won the “EFFIE GOLD” prize in the Culture and Interests category for its campaign “The Great Game”, launched in 2010. 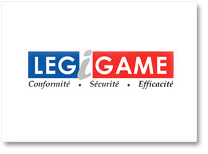 Winamax is elected best online gambling website for its strict compliance to French regulations, especially regarding player registration process. This barometer is based on criteria such as the quality and speed of communication with customers, and compliance with official regulations. In 2011, Marketing Magazine had to rename its prize for “Marketing Man of the Year” to “Marketing personality of the Year” because, for the second time in seven years, a woman was awarded the trophy! Winamax's Managing Director, Canel Frichet was thus recognized for excellence by the French marketing industry, outclassing giants such as Adidas and Orangina Schweppes. 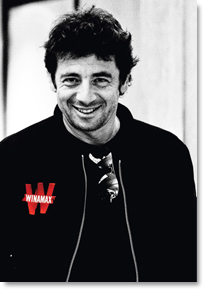 The "Rookie of the year" award was given to the Winamax pro team player Marc Inizan. 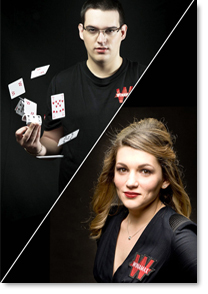 A few months later, the Winamax pro team player Almira Skiripchenko was designated "Best female player of 2010". 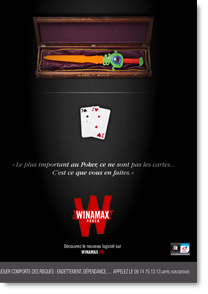 For the originality and creativity of Winamax's first TV advertisement. For the World Poker Tour on Canal+, hosted by Patrick Bruel. For the Sunday Surprise, a unique tournament on the market: for a €10 entry fee, players can win an exclusive gift (different every week) and attempt to win a share of the €50,000 guaranteed prize-pool. The Monaco iGaming Exchanges recognizes Winamax as the “best online poker site”, noting the quality of its software and web site.